The Golden State Warriors have reached the last four NBA finals and have won three out of the four championships. They are looking to become just the third team in NBA history to win three consecutive championships. 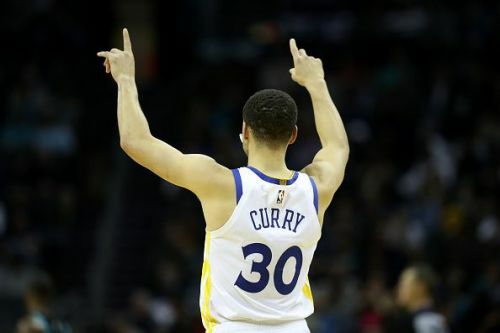 The Warriors started the season on a great note but then an injury to Stephen Curry derailed their campaign slightly. They went 5-6 in his absence and looked like an ordinary team. Since then they have improved and played at a high level and the addition of DeMarcus Cousins has removed the only weakness that they had in their starting lineup. The Warriors are sitting atop the Western Conference with a 45-21 record. They are 1.5 games ahead of the second-placed Denver Nuggets. The Warriors have been the most efficient offensive team again this season. They rank number 1 in points scored, assists, blocks and Field Goal percentage. The Warriors are not having the same fun on the court that they used to have in the previous seasons. 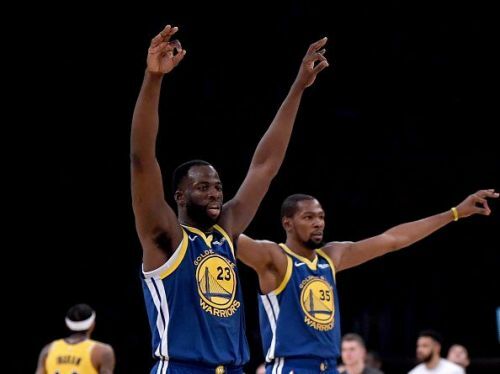 There has already been an altercation between Draymond and Durant and there are many rumors of Durant leaving at the end of this season doing the rounds. The Warriors don't look like a close-knit unit. Draymond Green is having a bad year for the team. He used to be a beast on the defensive end and was the facilitator on the offensive end. But this year he is proving to be a huge liability on the offensive end. Defenders just leave him alone on the perimeter. Teams are essentially using their 5 defenders on the 4 offensive players in Golden State and this is making it difficult for the other superstars to get easy shots.